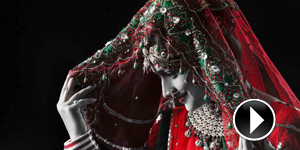 This design of album mostly known as Italian digital wedding album. Most of our photographer and designer like to design their album look like this. 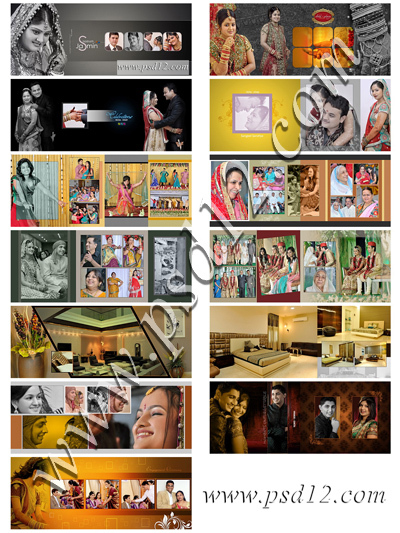 Many regular visitors request us to upload these type of designs for their new wedding album making. So here is all PSD templates in single file and first time we provide direct link for downloading files. 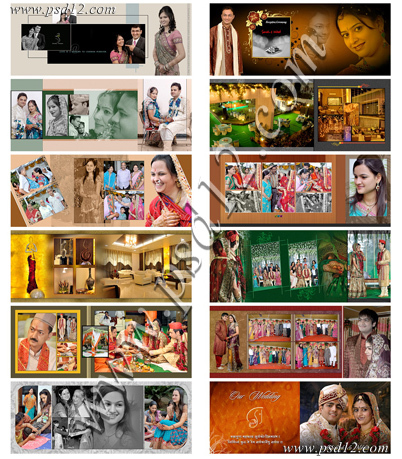 All files in the Italian style album are of 12x30 size and you can use them in any type of photo book or wedding photo album. 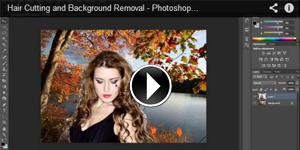 How to downloading other PSD files please visit "How to get PSD" for more info and use winrar software for unzip all psd files for use in your Image Editing Software for edit and reuse files in your wedding photo album. 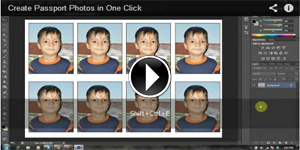 The preview images shown below will show you how your photo album will look after the completion.